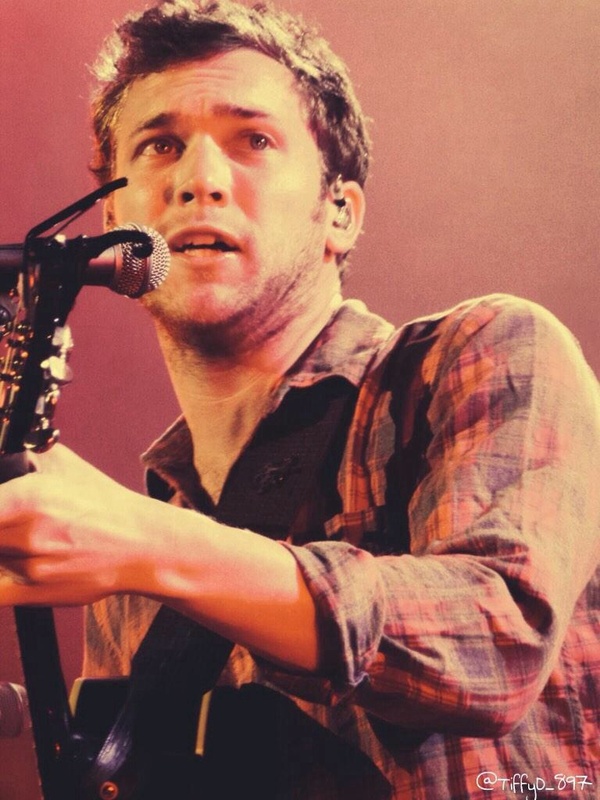 In the many interviews that appeared in the weeks leading to the release of Behind the Light, Phillip Phillips consistently used two words to describe the sound that the album would have: dark and heavy. 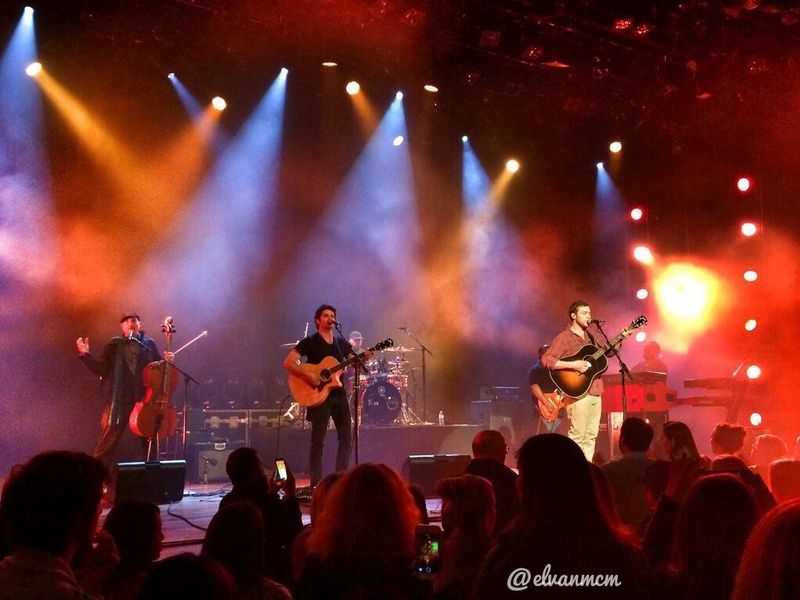 The words were music to the ears of many, but not a surprise to anybody who had attended a Phillip Phillips show in the previous two years. 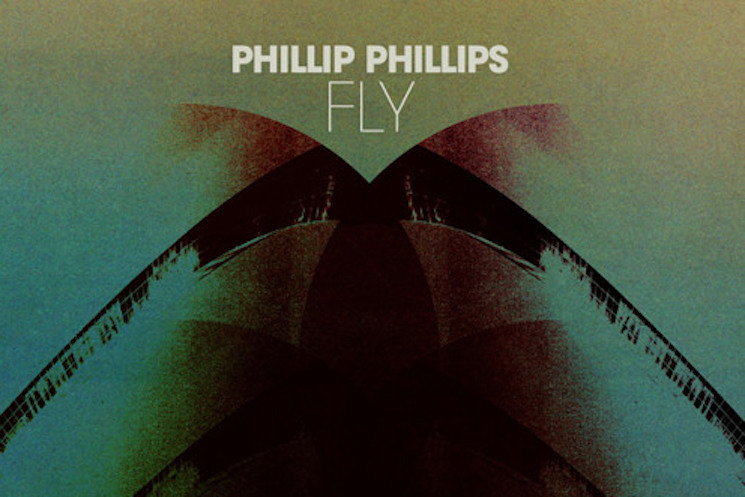 Released almost exactly a year ago in April 2014, “Fly” definitely exemplified that new dark and heavy sound, but it also succeeded in capturing something more: the joy and exhilaration of Phillip Phillips’ live shows. The song’s cover art, reminiscent of 1970’s classic rock album covers, was designed by artist Rob Carmichael, and hinted at the unique and special status that this song would have in the new album. 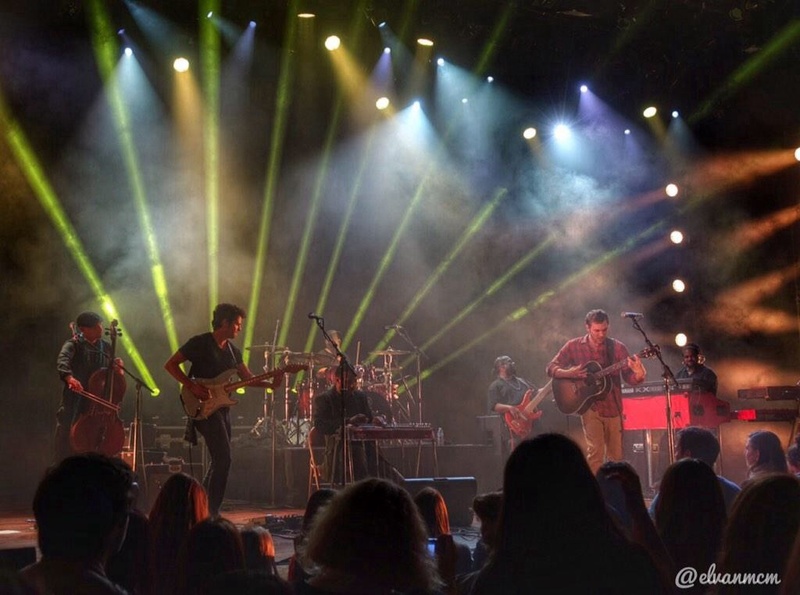 It was abstract and mysterious, a complete departure from any other Behind the Light or Phillip Phillips image released up to that point. 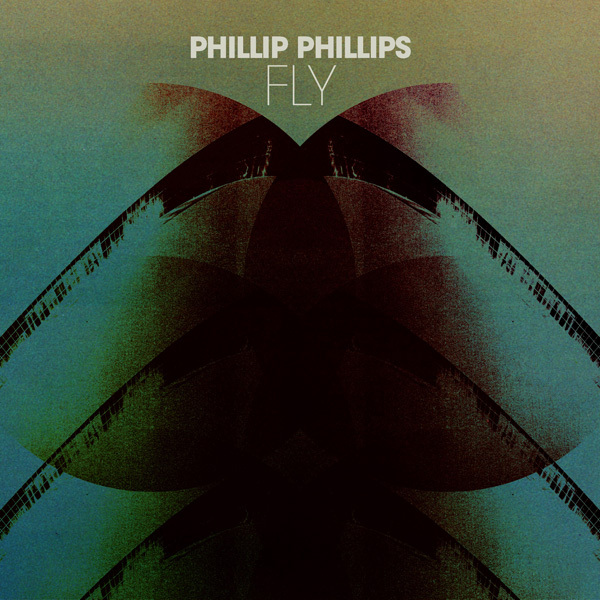 “Fly,” similar to “Thicket” and even the earlier “Man on the Moon,” is built around another one of Phillip’s great guitar riffs, one that highlights again a very strong rhythm under the melody and showcases Phillip’s incredibly dexterous playing. 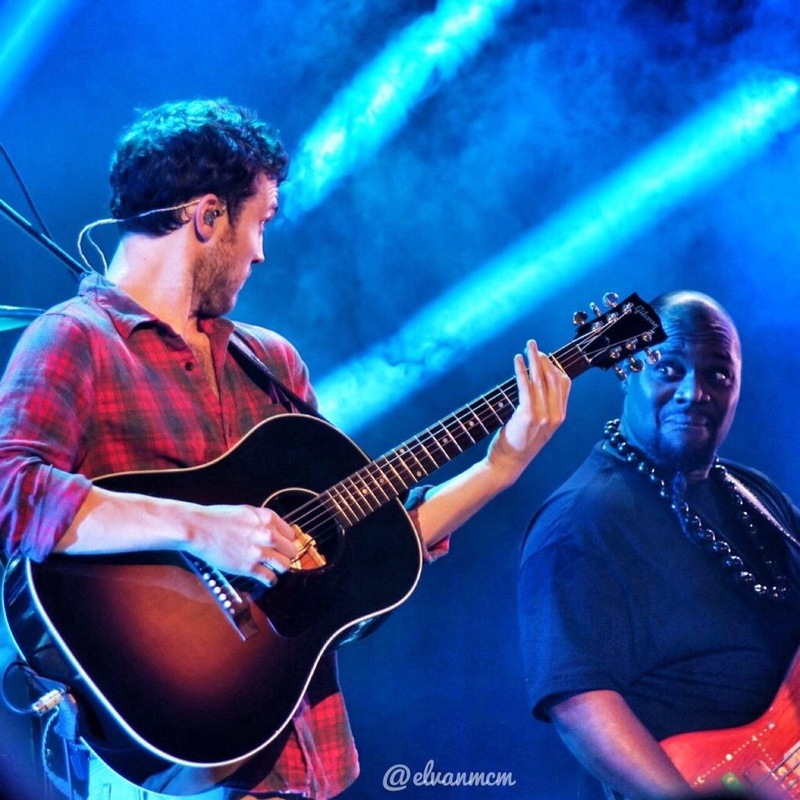 Co-written by Phillip and Todd Clark, a second key element of “Fly” is the contribution of pedal steel guitarist Robert Randolph, of the Robert Randolph and the Family Band. 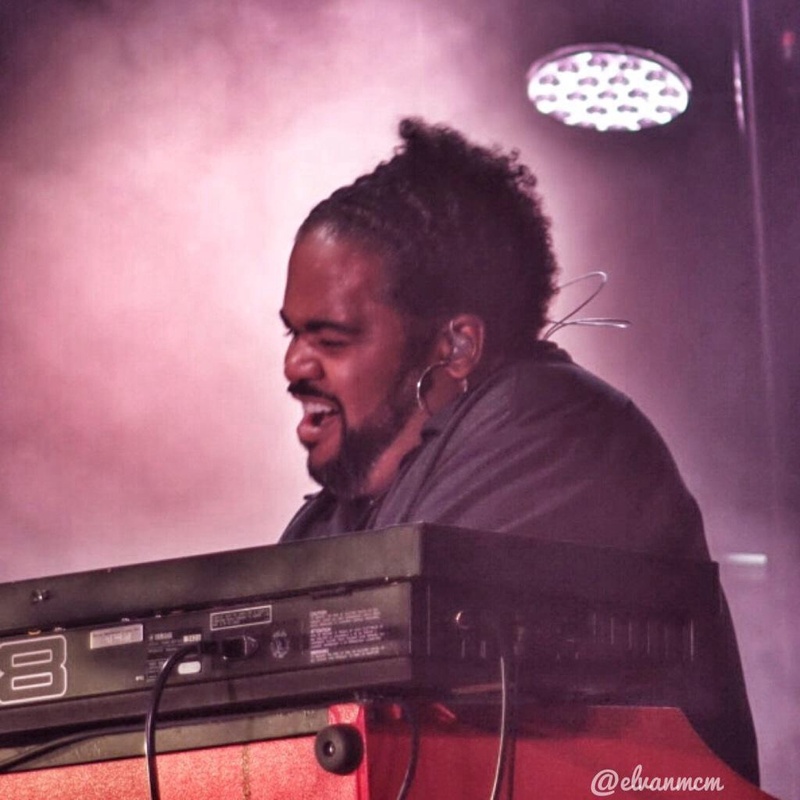 An electrifying and highly spiritual player, Randolph infuses the song with an organic, unpredictable feel that more than pays off by the end of the song. The final major element of the song are the drums, played by Jason “JT” Thomas, Phillip’s current drummer and contributor to most of the drums on Behind the Light. Mr. Thomas, a drummer whose background is in gospel and jazz, lends a deep, deliciously solid groove to the song and transforms “Fly” into much more than a straight forward rock song. 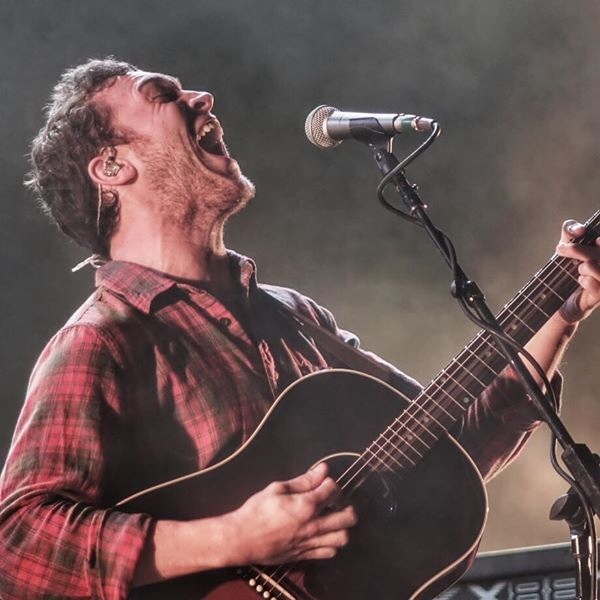 His pace, slow and controlled throughout the song, only reveals what is to come through his brilliant use of the snare and the bass drum, on which he increasingly riffs and builds on as “Fly” moves along. Controlled feelings and controlled music and drums. Barely, and not for long.This is because after a short break after the final chorus, the song dissolves into an spectacular pedal steel guitar solo by Robert Randolph, the absolute, most obvious and glorious highlight of the song. 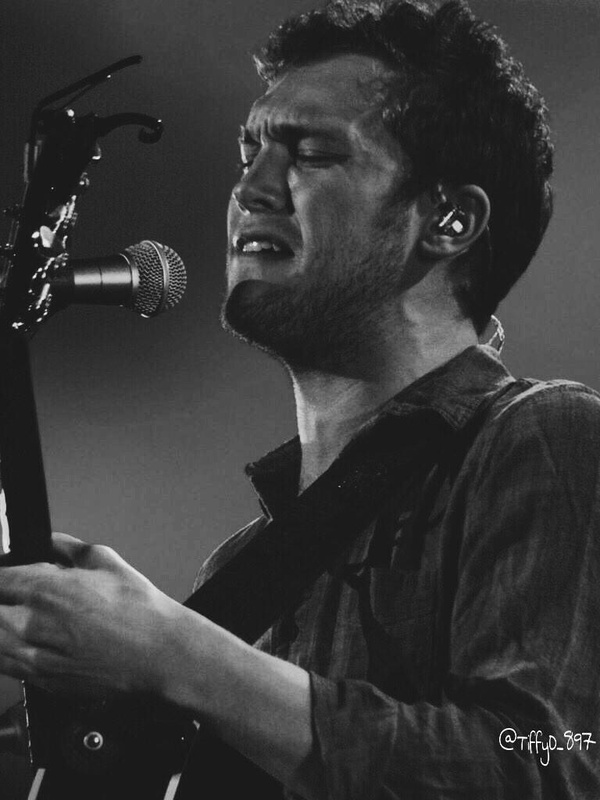 The solo, supported magnificently by the rest of the band (in particular the drums), simply takes over the last third of the song and represents the literal release to the oppressive feeling alluded to in the lyrics, the moment when Phillip–and us as listeners–literally and completely take flight. 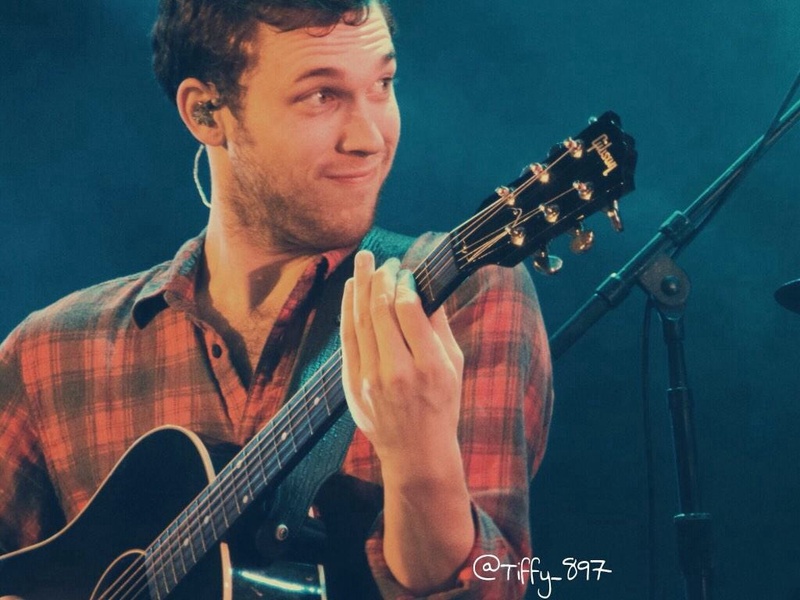 We realize then, during that solo, that Phillip doesn’t really need to say “what’s on his mind,” that the music actually has taken over to say what the words can’t or aren’t allowed to say. And what the music says in “Fly” is as powerful as any words can be, expressing an extreme joy, and almost spiritual release–even perhaps the delirious feeling that extraordinary music-making must bring to those making the music and that it certainly brings to us as listeners. 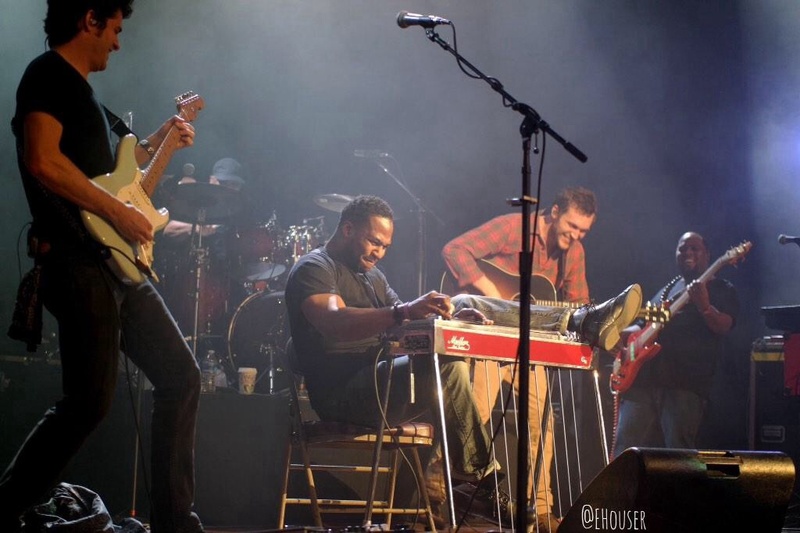 And Robert Randolph and his pedal steel guitar, an instrument referred to as “the sacred steel” in the gospel musical tradition, more than anybody personifies this concept of making music that seeks unto itself to elevate the soul. 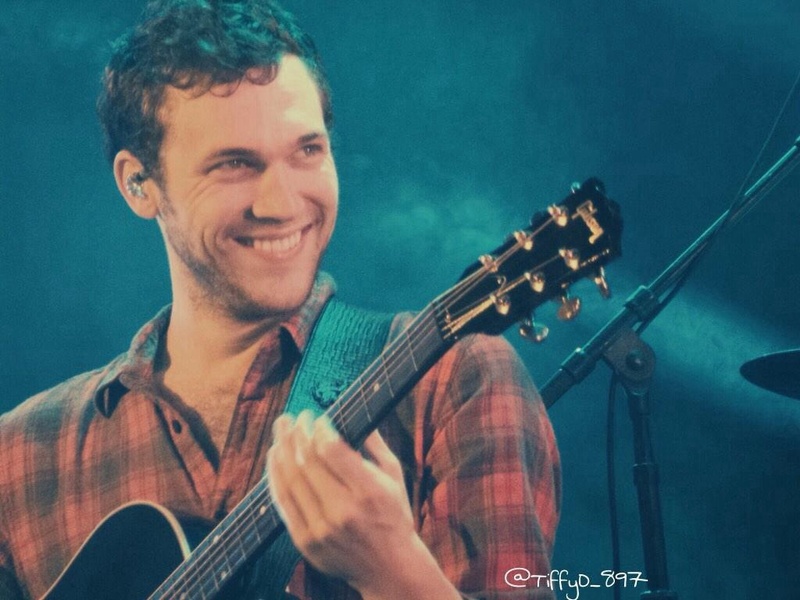 There is no doubt in my mind that this is at least part of what Phillip’s music and live shows are also about, which is sharing the music but also celebrating it for all its possibilities and power, and what it can do to all of us. 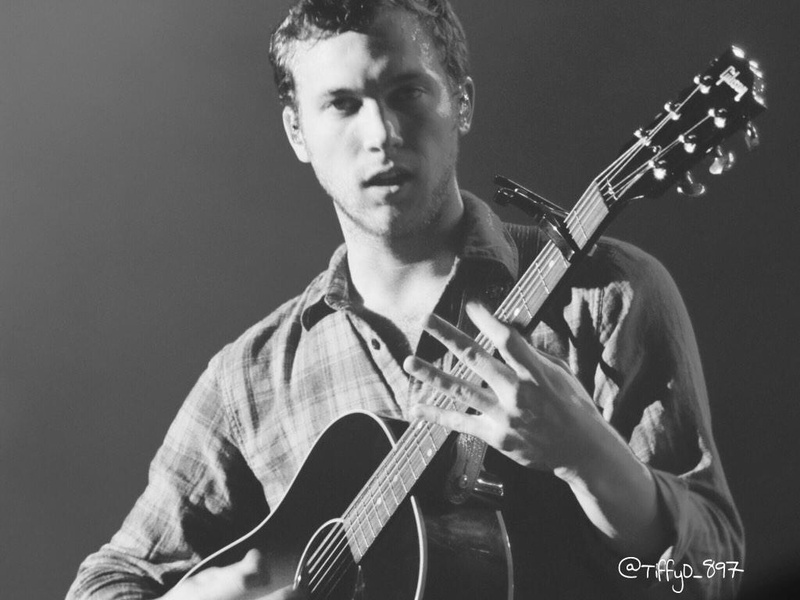 And “Fly,” most of any song on Behind the Light, does this; it speaks when words can’t, it shows rather than tells. 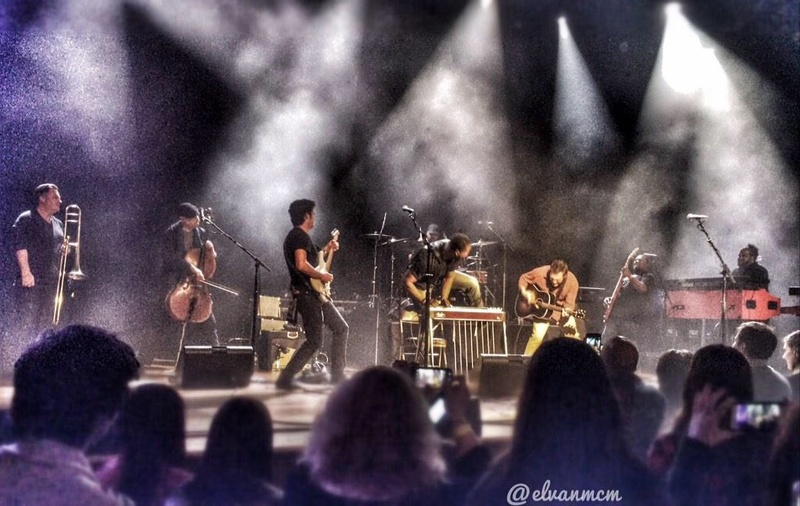 It’s joy, freedom, exhilaration–integrity–made music. 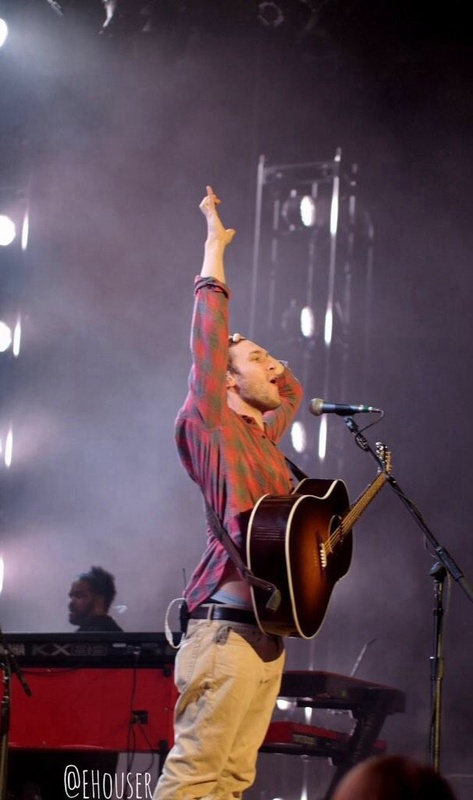 If you want proof, just listen to the song, reach your hands to the sky and fly. Take a look at some rocking videos of “Fly” below! 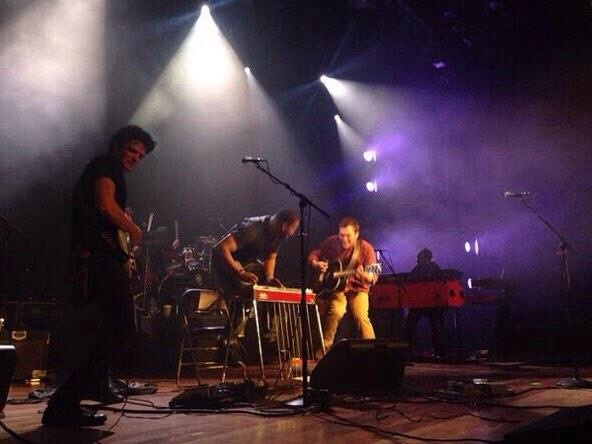 And if you haven’t yet done so, click here to buy Behind the Light! 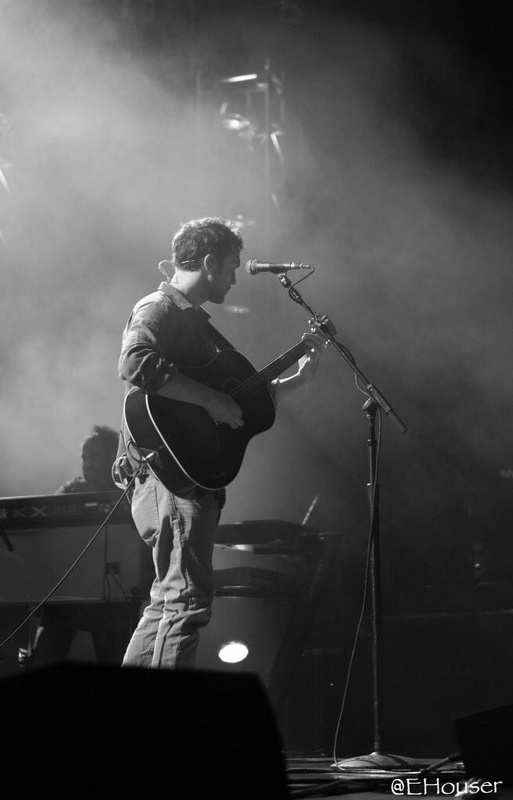 Concert photos by Erika H and Elvan M.
Phillip Phillips made a stop at the historic Ryman Auditorium, in Nashville, Tennesee, as part of his extensive Behind The Light fall tour. 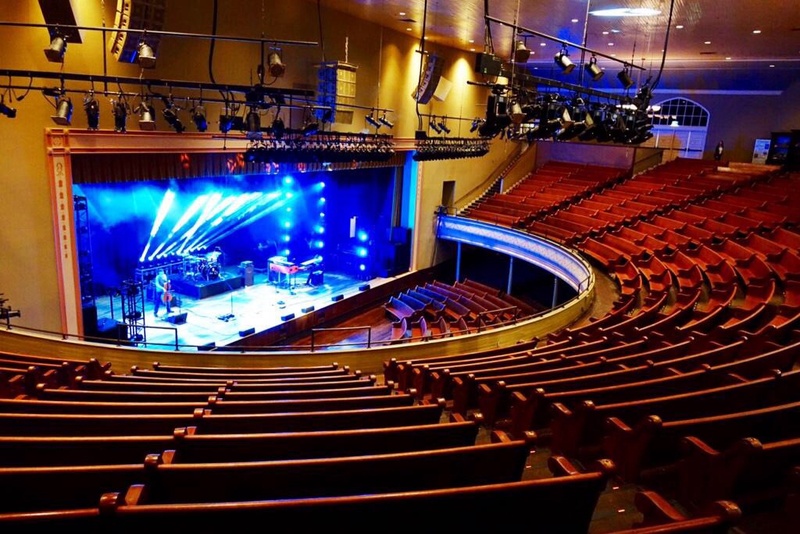 Built in 1891, the Ryman is an U.S. National Historic Landmark and one of the homes of the Grand Ole Opry. 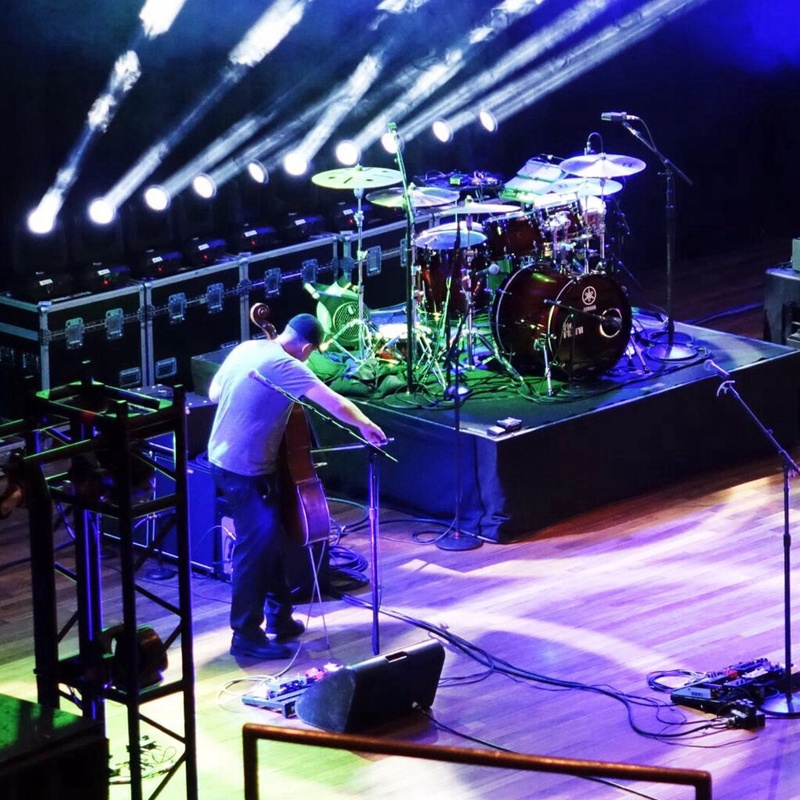 A country and bluegrass music institution, the Ryman was the home of the Johnny Cash show and has seen innumerable country stars, and musicians from every possible genre, grace its stage. 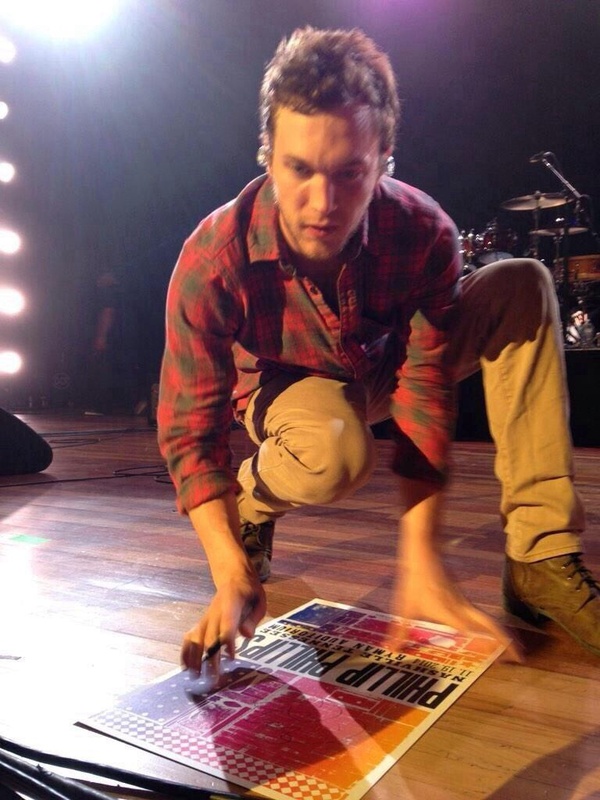 Is no surprise then that anticipation for this show was high, not only among fans, but Phillip and the band. 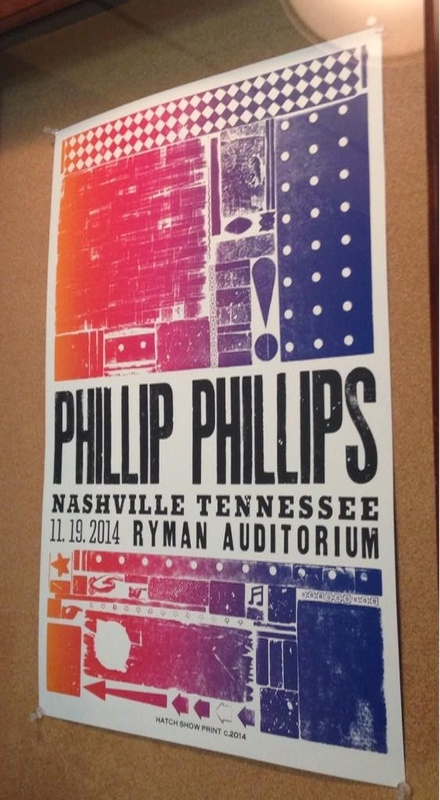 Though there were no new additions to the set list or new songs played that night, Phillip made sure to make his show at the Ryman an unforgettable one. 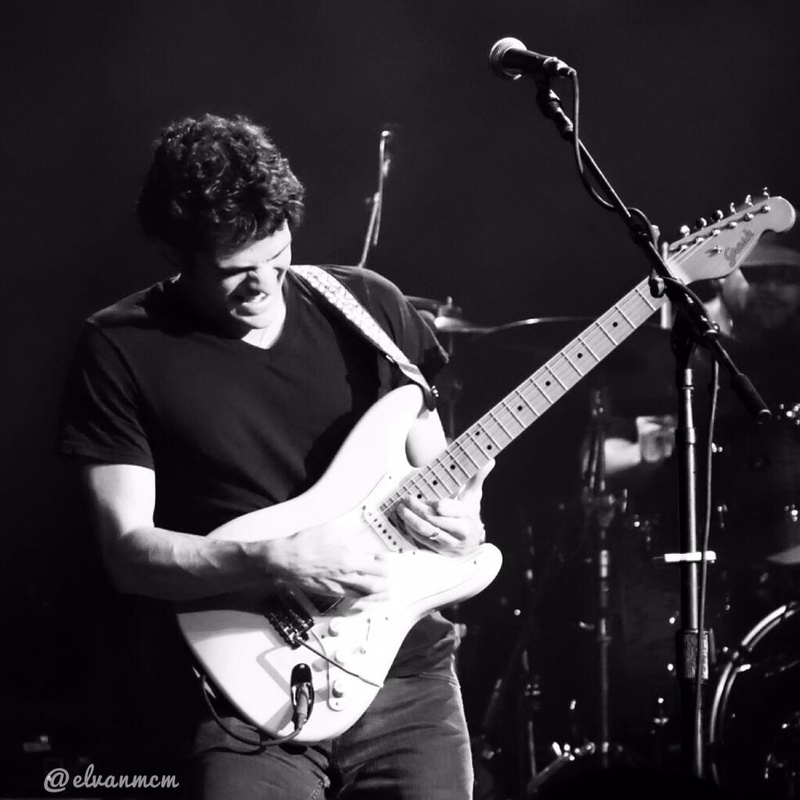 He accomplished this when he invited pedal steel guitarist Robert Randolph, from the Robert Randolph & the Family Band, to join him on stage during “Fly” to recreate his killer solo from the album. To say it was epically delivered would be an understatement. 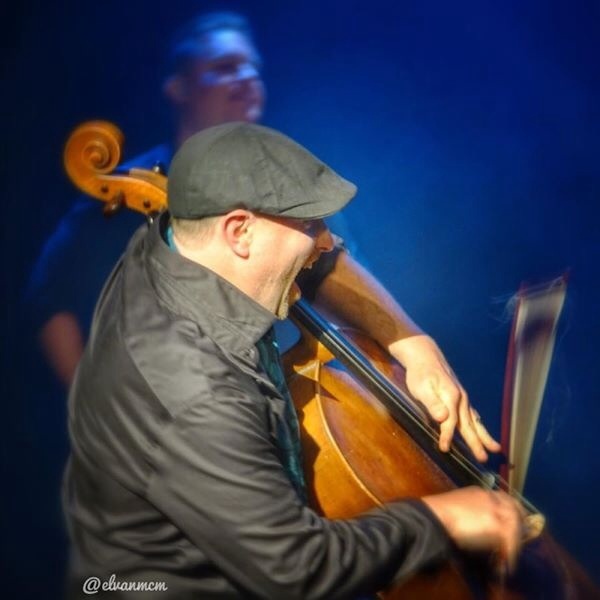 The lucky audience was also able to enjoy the addition of the brilliant Dave Eggar on cello, back with Phillip after missing the northwest leg of the tour, and Mark Lettieri on guitar, covering for Errol Cooney (currently on tour with Stevie Wonder). 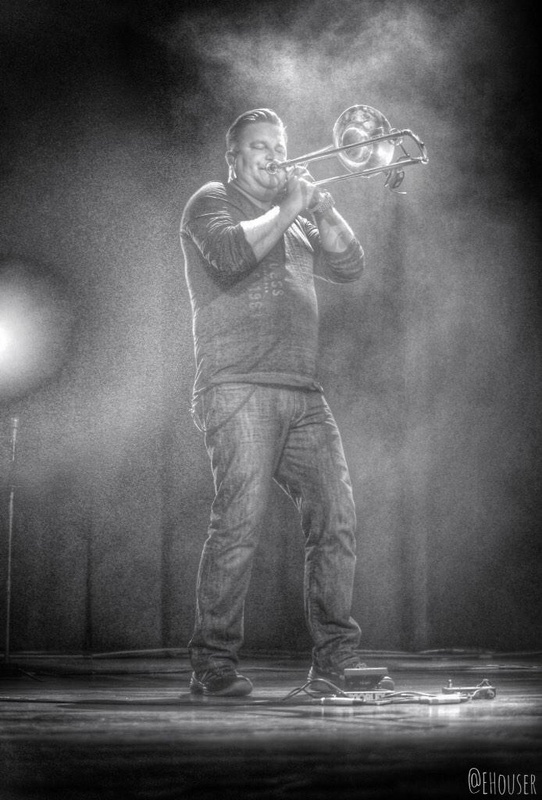 Of course the rest of Phillip’s band, Joel Behrman on trumpet and trombone, JJ Smith on bass, Bobby Sparks on keys and Jason Thomas on drums, all helped Phillip to play one of his most powerful and intense sets yet. 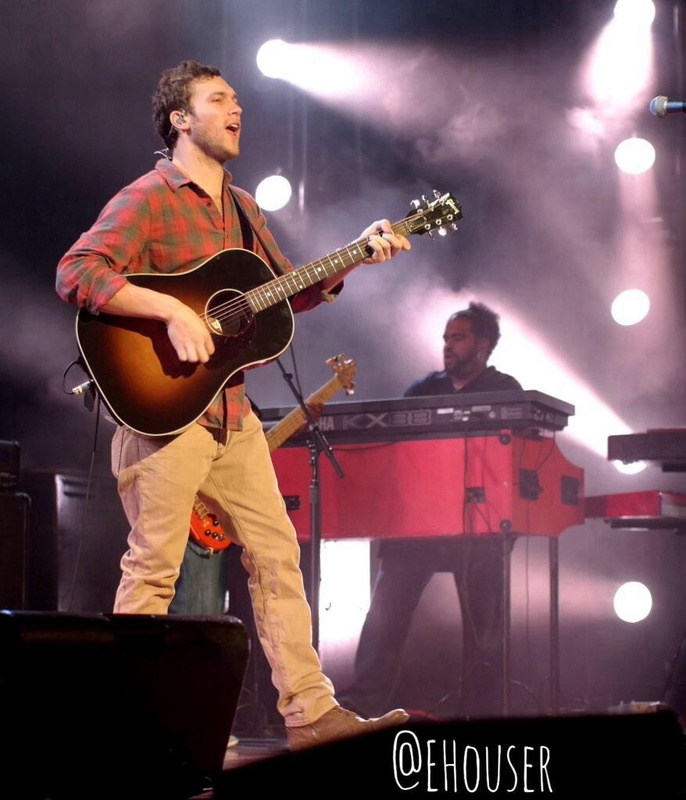 Phillip honored the venue with his passion and skill and demonstrated that he completely belonged on that legendary stage. 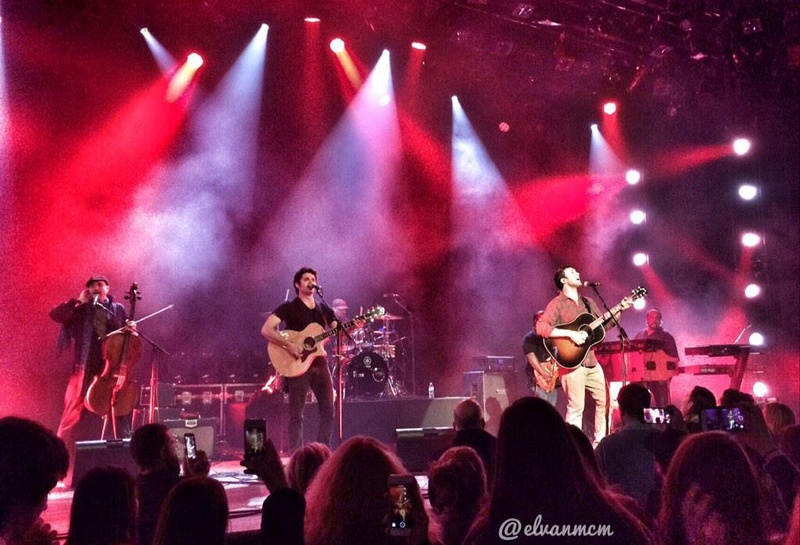 Check out the set list, as well as some cool fan photos and videos from the night, below! Photos by Erika H, Elvan McM and Tiffany.